When we are being lied to, it is important to reflect on our part in the lie, especially as a parent and partner. 142- Oh, to Die Again, and Again…. Flickering holograms, transparent to those who see. Different from each of infinite angles. Windows, the view through clouded by our own reflections. In bliss, joy, boundless Love. In that space through the hologram, beyond the window. Question reality, yes, but to question joy and love invalidates it. That which our hearts and souls know is right and divine need not be questioned. Asking if the elation of love is real is like asking if we are having fun. Well, we were until you asked! Doubting divine beauty and truth and love in your life negates and invalidates it. By allowing it into you and not questioning, you cease to project fears, doubts, perceptions, and simply KNOW, simply BE love and beauty and light. When you question it, you are only questioning whether you are worthy of this joy. Does it make your heart sing and the world brighter? Then embrace it, embrace the people you share it with. 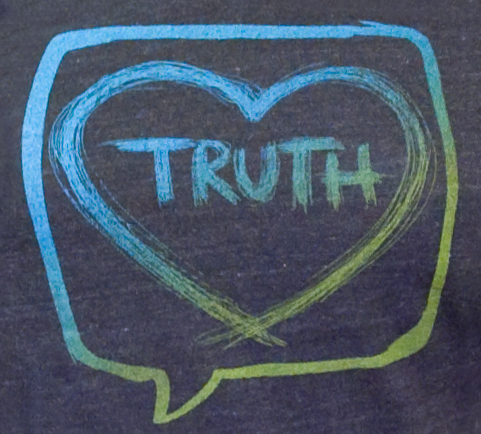 When we are speaking our truth, there is no need to explain. When we are living our truth, there is no need for acceptance.